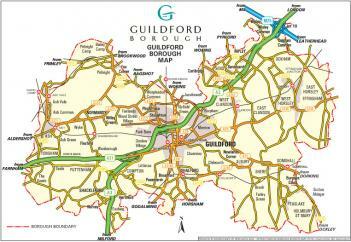 An area map can be almost anything from a public street map to customised maps for your corporate presentation. Browse through the examples below to look at a few of the many projects we worked on. Send us a short brief using our enquiry form or call us to discuss your project in more details.